Who doesn’t enjoy saving money? Why spend more than you should? We put together some tips on how you can save money in Aruba. Not everyone knows these tips so use them to your advantage and save some extra cash during your stay! Tip 1: Cash or card? Let’s start with withdrawing money from ATMs around Aruba. Most ATMs ask for an additional fee when you put in a card from a foreign bank. The fee differs, but ranges mostly from $3 to $5 per withdrawal. You pay this fee every time you use the ATM. Of course you can withdraw larger amounts so you don’t pay the fee that often, but a better option would be to use your credit card when possible. With your credit card you don’t pay the ATM fee and without cash on you, you are less than likely to misplace or lose your money. Unless you’re paying for a holiday internet bundle, the price of roaming with your Smartphone can quickly go overboard. 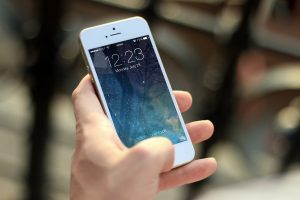 The most helpful apps in Aruba require an internet connection, but if you prepare, you can save lots of mobile data. 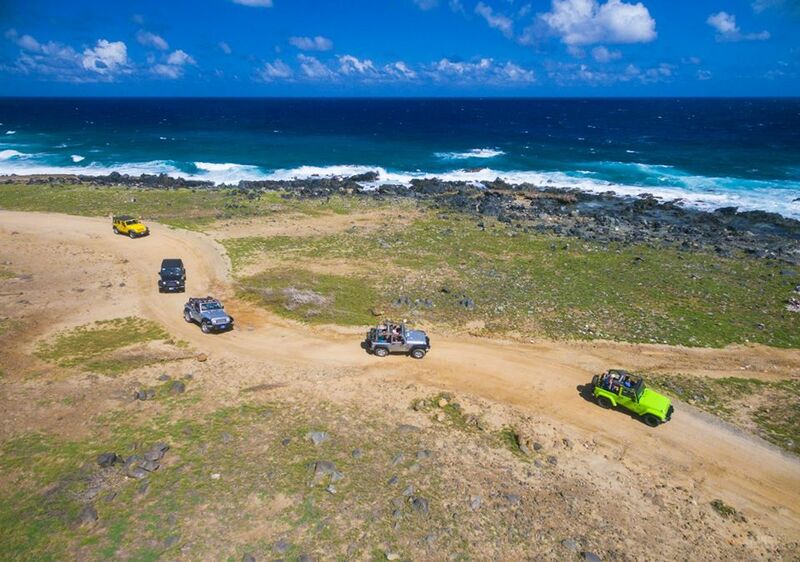 The easiest way to get around the island is by using the VisitAruba mobile app. By using the VisitAruba app, you’re not using any roaming data. All you have to do is download the app when you do have a WiFi connection, that’s all! 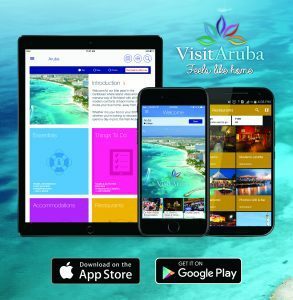 Go here to download the VisitAruba App! If you don’t like being offline all the time, you can best try to find WiFi hotspots. Hotels or Apartments usually have their own free WiFi hotspots. When you’re away from your accommodation, you can find several free hotspots around the island. A lot of restaurants, cafes, bars and clubs offer Free WiFi to their customers. Have a look at this map to see where you can go to if you’re in need of a free connection. Bonus tip: You can also save those WiFi locations in your VisitAruba app with pins! The VisitAruba Plus Card is designed by VisitAruba for Aruba visitors. 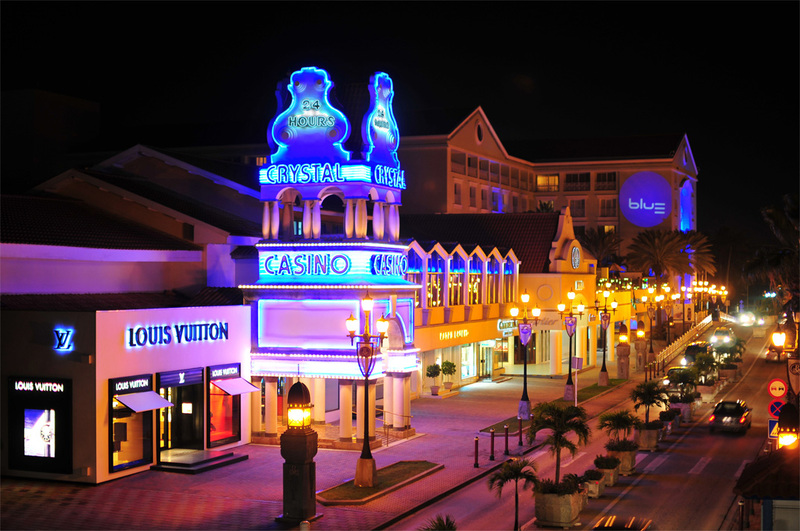 With our Plus Card you can benefit from many different discounts at over 85 locations in Aruba. Imagine saving 15% on your rental car or accommodation, or saving 10% on shopping. The program even offers discounted gift certificates at premium Aruba Restaurants. Find out more about the VisitAruba Plus Card and start saving in Aruba! Curious how much other people have saved before? Check out the Plus Card testimonials. Another little tip that can save you some extra money: Bring your own shopping bag to the supermarket or stores. In Aruba, you have to pay per shopping bag, so you might want to bring your own. Saving money on shopping bags and keeping Aruba green at once. It’s a win-win! The cheapest way to get around on the island is by bus. 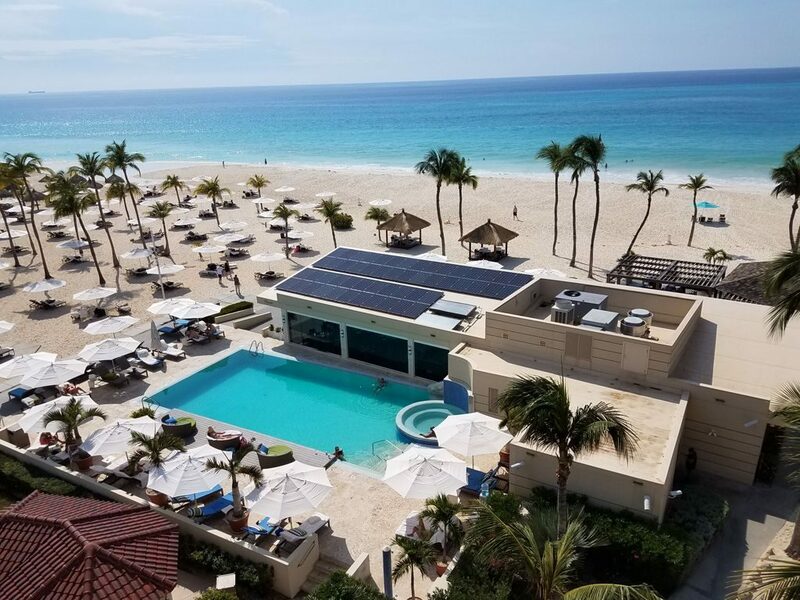 If you’re going from the hotel areas to other easy to reach areas like downtown, Palm Beach Strip, Eagle Beach, or some of the other beaches, going by bus is the cheapest option. Click here to see the bus schedules. Another relatively cheap alternative is renting a car. If you’re going to places where the bus won’t go, a car would be your best bet. You can easily share a rental car with your family or friends to split the costs. Going by car is a lot cheaper, compared to taking a cab. 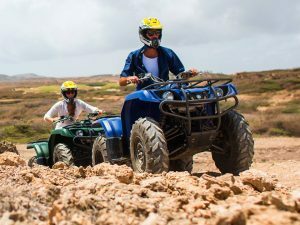 Since Aruba is a fairly ‘small’ island, you can drive around and explore the island without having to pay $10 to $20 on each cab ride. The taxi system is a little different in Aruba. Cabs don’t have meters, and rates from location A to location B are fixed. In Aruba, you pay per cab, not per person. Most regular cabs allow five passengers per ride. On official holidays and at night, an additional fee is added to the regular rate. Click here to see an overview of all taxi rates. If you want to see the full list of special deals, check out our special deals page. 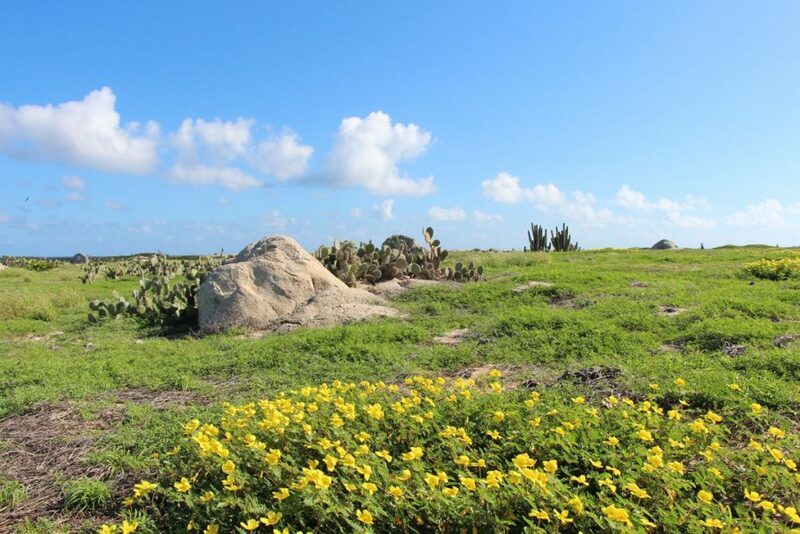 In Aruba, there are free attractions that would usually cost money in other countries. Did you know that you could visit a museum for free? 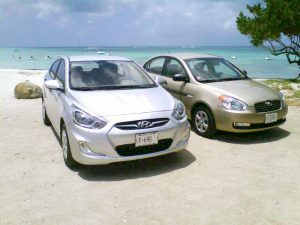 As you can see, a rental vehicle would be more beneficial to you if you want to discover more than just the beaches. Cabs and buses won’t take you to most of these places, so a rental car would be your best bet! Tip 9: When are you coming? Sometimes, the price of your vacation depends on when you’re coming over to visit Aruba. Hotels and car rentals might charge more during high season. It varies wildly from company to company of course, but if you have the option to plan your vacation in low season, chances are you’re going to pay less. Comparing prices on hotel or car rental websites can’t hurt if you’re looking to save even more. If you take all these tips into consideration, you should be able to save a decent amount of money. We hope that you’ll enjoy your vacation in Aruba even more when saving money here and there. You can save the most money with our VisitAruba Plus Card. If you haven’t checked it out already, go ahead and use all the attractive benefits!